Just a friendly reminder that I will be giving a presentation and doing a book signing at the Nevada State Museum, Las Vegas next Saturday afternoon beginning at 2:00. The presentation will be on the first twenty-five years of the Las Vegas Strip, how it began and how it grew. I’ll also be taking about the visionaries who dreamed up the hotels along with some myth-busting! 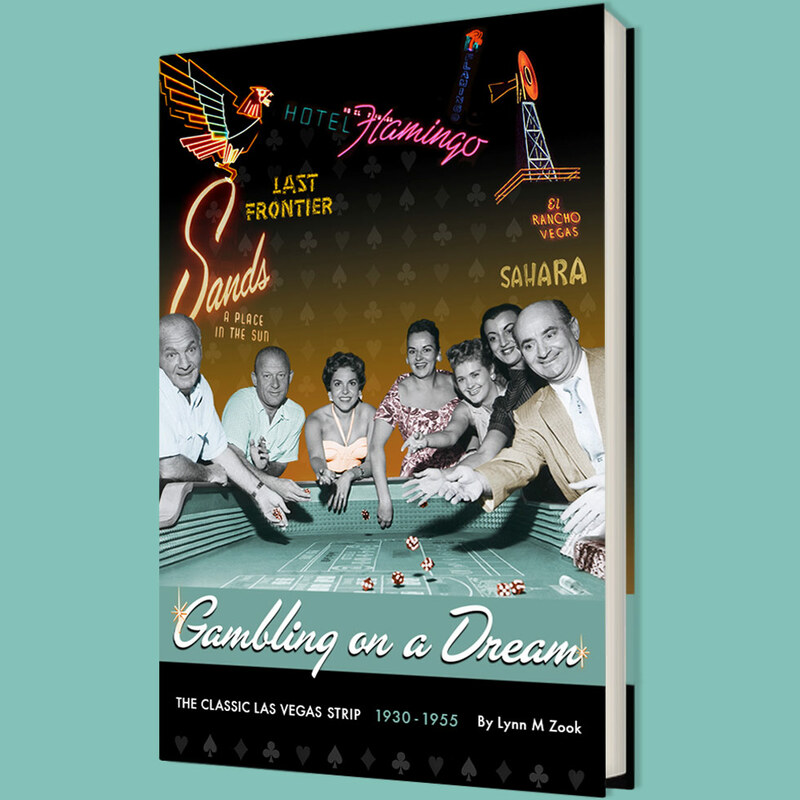 After the presentation, I’ll be signing copies of the new paperback version of my book, Gambling on a Dream: The Classic Las Vega Strip 1930-1955. So if you love Las Vegas history or know someone who does and need the perfect holiday gift, here’s your chance to do some shopping! It makes the perfect holiday gift for the history lover in your life!